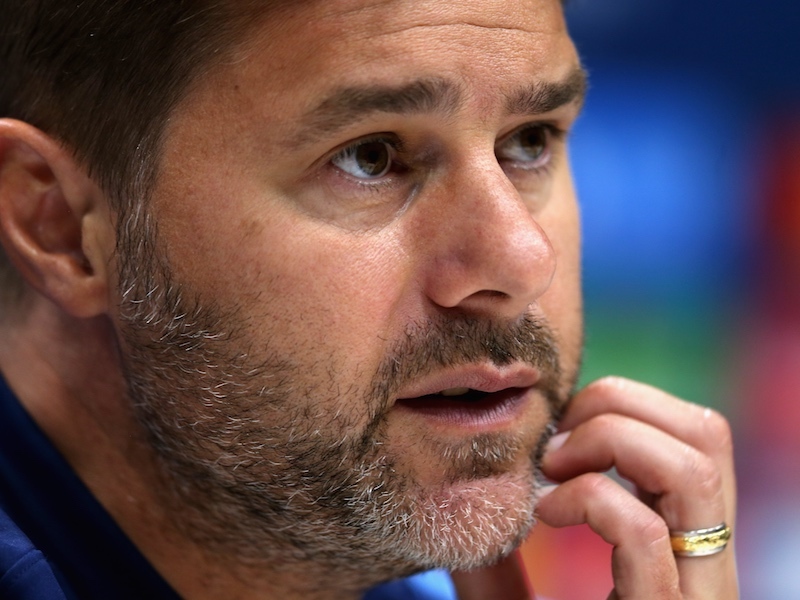 After Wednesday’s Capital One Cup defeat to Arsenal – sorry for the reminder – Mauricio Pochettino has reintroduced key players for Manchester City’s visit in the Premier League. The entire back five has been changed, with Hugo Lloris back in goal and captaining the side. Danny Rose is on the bench despite his good performance in midweek. Christian Eriksen, Son Heung-Min and Erik Lamela start together for the first time in attacking midfield behind Harry Kane. #thfc Joe Hart on the bench for Man City, which is a surprise. Looks like Yaya Toure will play in an advanced role behind Aguero. I never thought the day would come where I felt a bit worried that Nacer Chadli isn't starting. #spurs #coys #thfc – Silly me. No Kompany, no Silva, no Hart? I am starting to get optimistic. COME ON YOU SPURS! COYS! A nice bright start please and let's give it a real go!